No cables or limits to your meetings. Lifesize Share™ eliminates the clutter and delivers a truly wireless solution for sharing your media in a group of any size. Passing cords and dongles from presenter to presenter is a thing of the past. Enter your details here and a member of the team will get back to you asap. 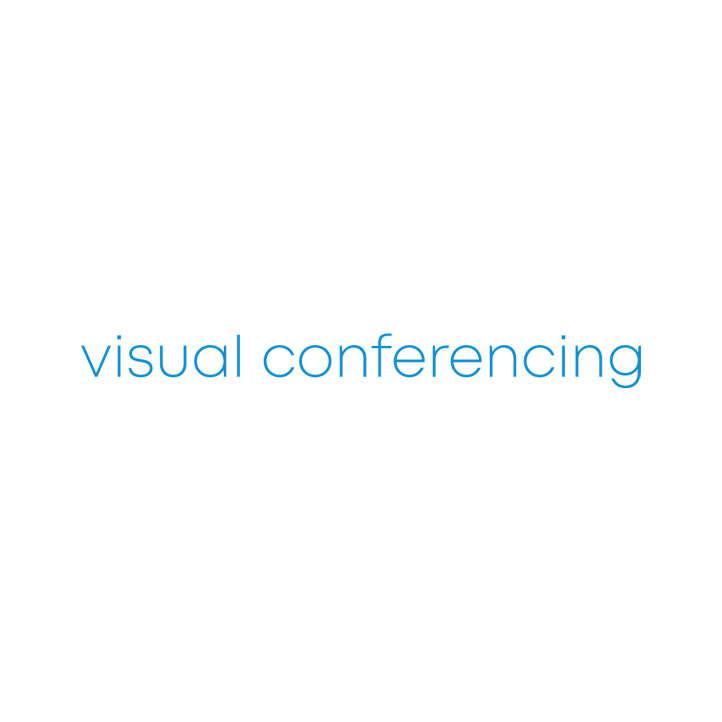 Copyright © 2008 - 2019 Visual Conferencing.